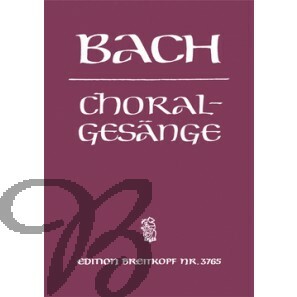 The present edition contains all the chorales by Johann Sebastian Bach with and without obbligato instruments. 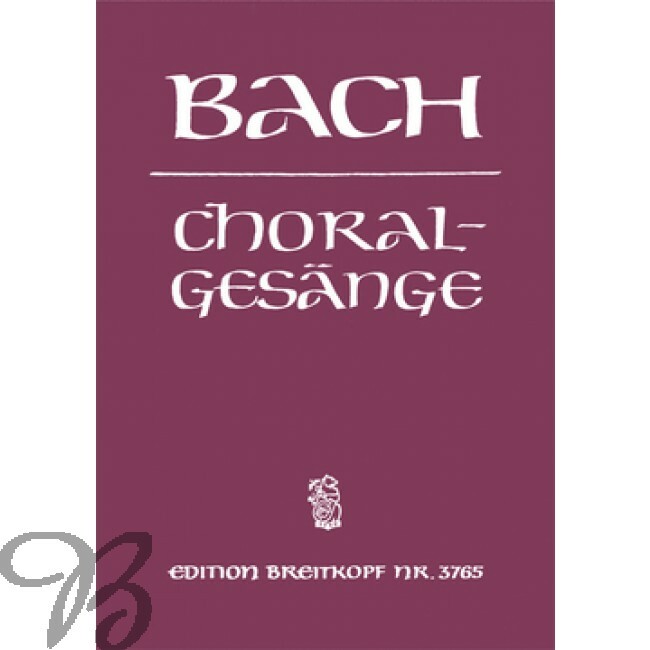 The greater part stems from Bachs cantatas, passions, oratorios and motets. 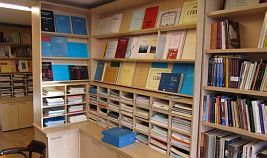 The only source for the remaining was the edition of four-part chorale hymns, which Carl Philip Emanuel Bach published during the years 17841787. The chorales are listed alphabetically after the melody. The obbligato instruments were transposed whenever necessary, and consolidated on two staves to facilitate reading.